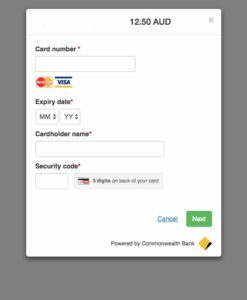 CommWeb Magento Payment Gateway solution to accept credit card payments online directly transferred into your bank account via Commonwealth Bank (CommWeb) Australia and through your Magento shopping cart. – Supports Merchant Hosted Payment page – collect credit card details via your checkout page, post directly to CommWeb payment gateway (must have SSL). – Supports Bank Hosted Payment page – redirect to CommWebc payment page for credit card entry, then redirect back to your confirmation page once successful. 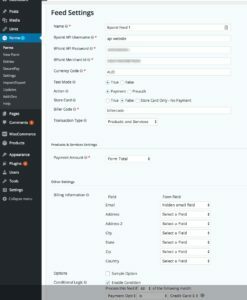 – Admin configuration allows input of Merchant Id, Access Code and Secure Secret.